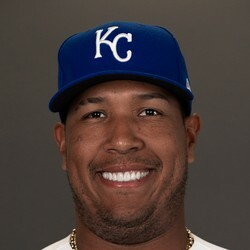 Salvador Perez underwent successful Tommy John surgery on Wednesday. Perez will miss all of 2019 but figures to be ready for the start of 2020. His injury is a huge blow to an already weak position for fantasy. Cam Gallagher figures to get the first crack at replacing him this year.